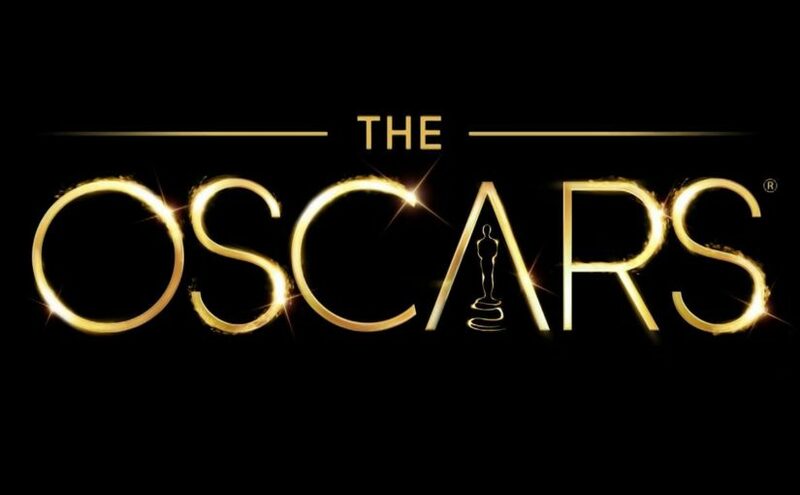 There were a few expected nominations for this year’s Oscars, and a few unexpected snubs. 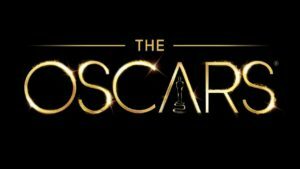 On Jan. 24, the Academy of Motion Picture Arts and Sciences released their nominations for the 2017 Oscar Awards. Of the nominations, there were a few expected and a few surprises. Here are the nominations for some of the major awards. 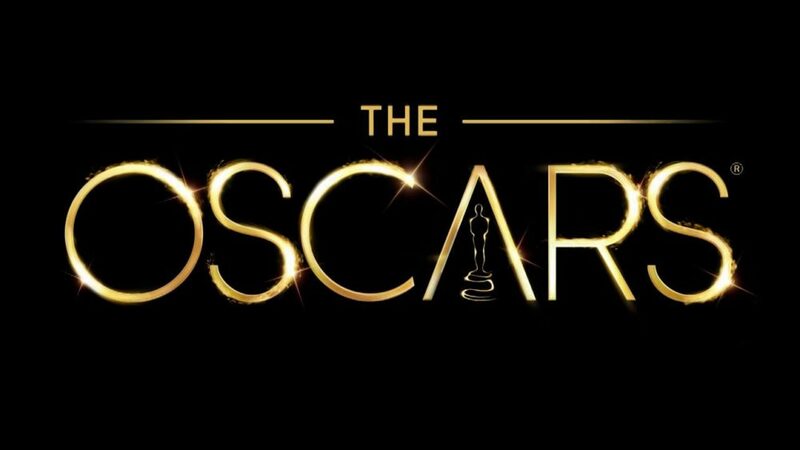 All nominees and their respective categories can also be found on oscars.org. This sci-fi drama is up for eight Oscars, including Best Picture as well as Cinematography and Directing. Although the film itself garnered plenty of attention, its leading actress Amy Adams didn’t get a nomination this year. Denzel Washington and Viola Davis star in this film adaptation of August Wilson’s 1983 play. Washington stars as Troy Maxson, an aging sanitation worker who always dreamed of being a baseball star. Wilson’s original play explored race relations and the African American struggle in the United States, and Washington’s interpretation of the film carries its impact to the screen. Washington and Davis’s incredible acting got them both nominated for Best Actor and Best Supporting Actress, respectively. The historical drama starring Andrew Garfield centers around Desmond T. Doss, a reluctant soldier in World War II. Doss is known for his courageous role in Okinawa, where he saved 75 people without firing a shot. “Hacksaw Ridge” is not only up for Best Picture, but Garfield is also nominated for Best Actor and director Mel Gibson is up for Best Directing. The film also received nominations in Film Editing, Sound Editing and Sound Mixing. Two brothers, Toby (Chris Pine) and Tanner (Ben Foster) take vengeance against the bank that took their family land by robbing branch after branch in the Texas landscape. Their plans are thwarted by Texas Ranger Marcus Hamilton (Jeff Bridges). When the two forces collide, a true southern showdown is present on the horizon. John Glenn didn’t make it into orbit alone, and for years many instrumental people in this feat of technology remained unknown in the eyes of history and popular culture. “Hidden Figures” tells the remarkable tale of three women (Katherine G. Johnson, Dorothy Vaughan and Mary Jackson) who fought racial and gender discrimination to become scientists at NASA. This remarkable film is being praised not only for its cinematic accomplishments, but also for its recognition of women of color and women in general in the STEM field. Octavia Spencer (Vaughan) was nominated for Best Supporting Actress but neither her counterparts, Taraji P. Henson (Johnson) nor Janelle Monáe (Jackson), were nominated for awards. “Hidden Figures” is also up for Best Adapted Screenplay. Emma Stone and Ryan Gosling star in this musical about the struggle of aspiring artists in modern Los Angeles. The film won a whopping 14 Golden Globes and is nominated again for 13 Oscars. When five-year-old Saroo gets lost on a train taking him miles from home, he learns to survive on his own before being adopted by an Australian couple. Twenty-five years later, Saroo is determined to return home with only his memories and a little help from state-of-the-art technology. “Lion” is up for six nominations, including Best Picture. Casey Affleck stars in this depressing drama as Lee Chandler, who finds out suddenly his brother has died and he is the guardian of the 16-year-old son. Affleck won the Golden Globe for Best Actor and is again nominated for an Oscar for Best Actor. “Manchester by the Sea” is also nominated for four other awards. Barry Jenkin’s riveting drama focuses on the life of contemporary African Americans and modern identity, family, friendship and love. “Moonlight” was nominated for six Golden Globes, winning Best Drama. It is up for eight nominations Oscar, including Best Picture.